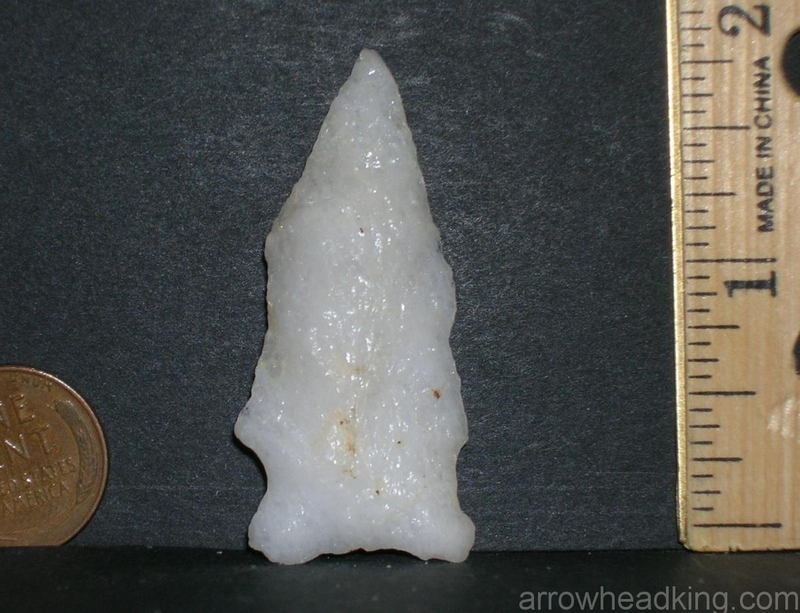 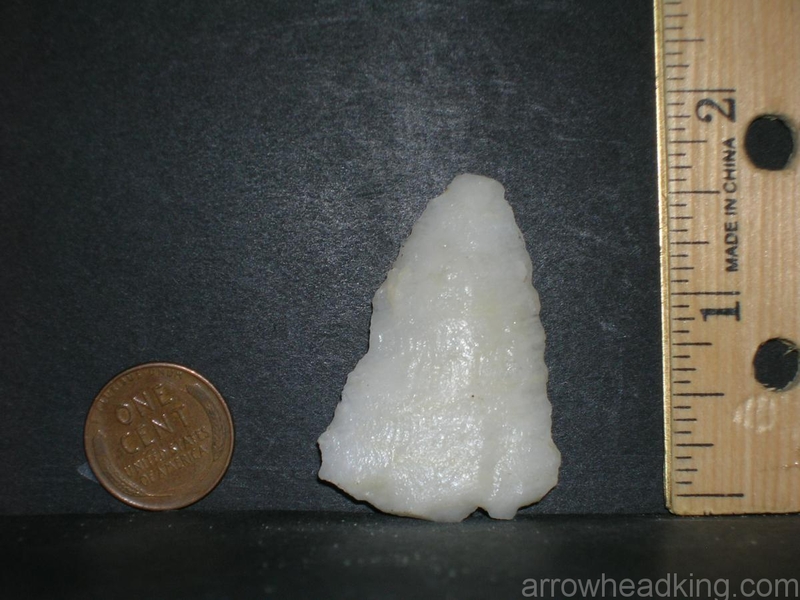 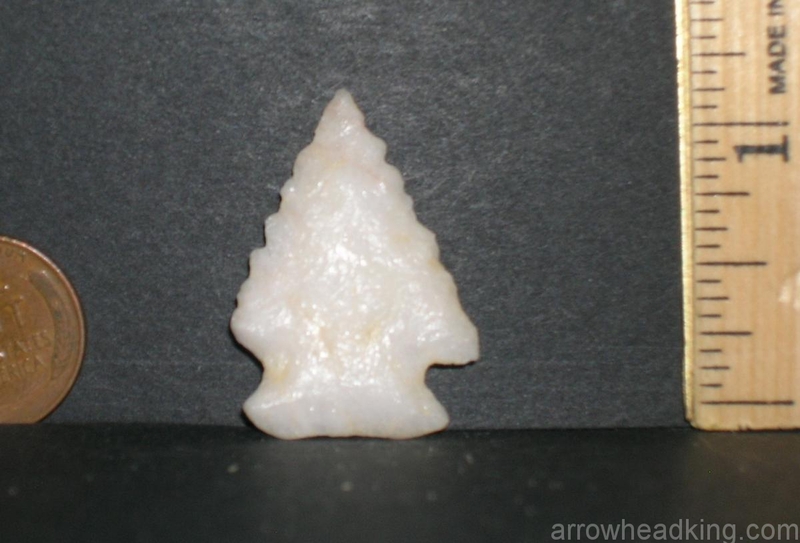 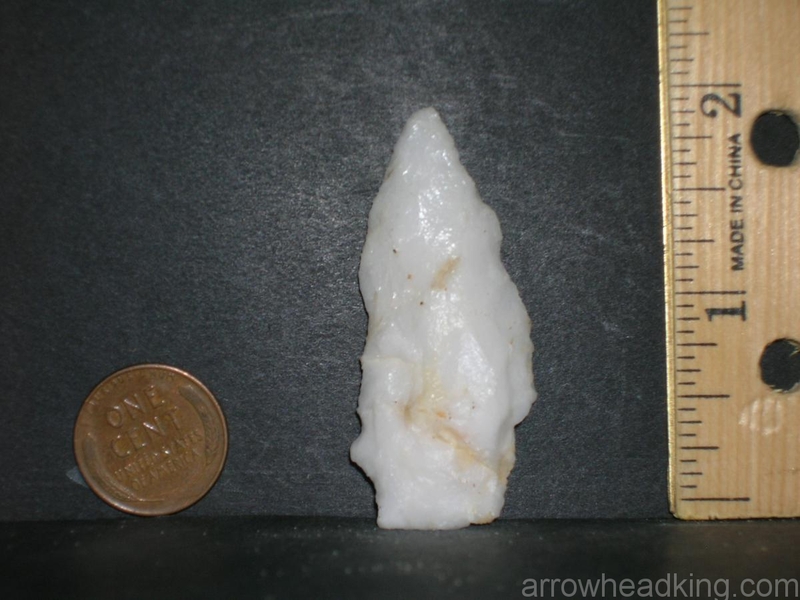 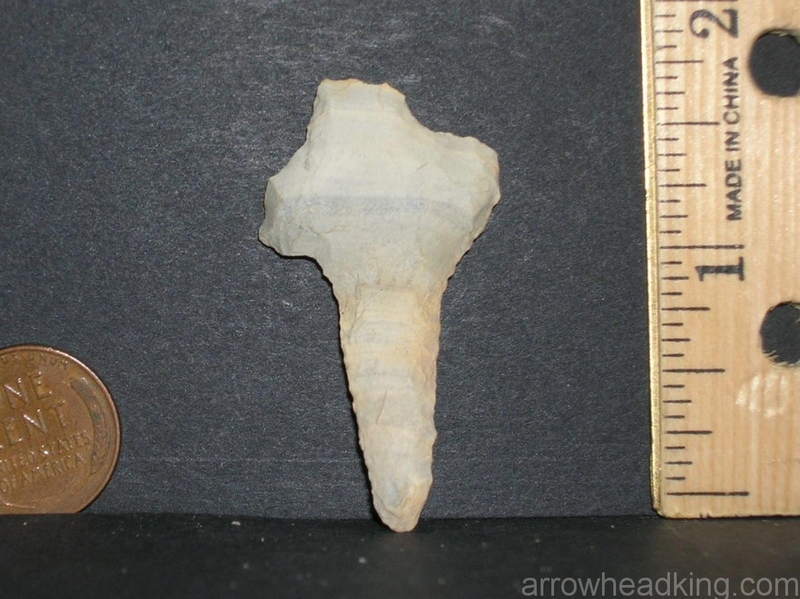 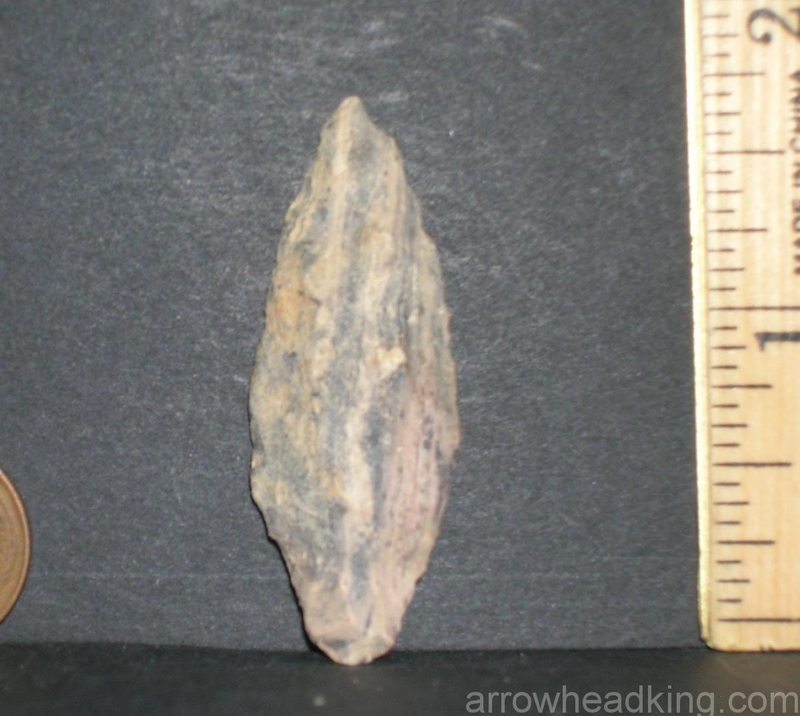 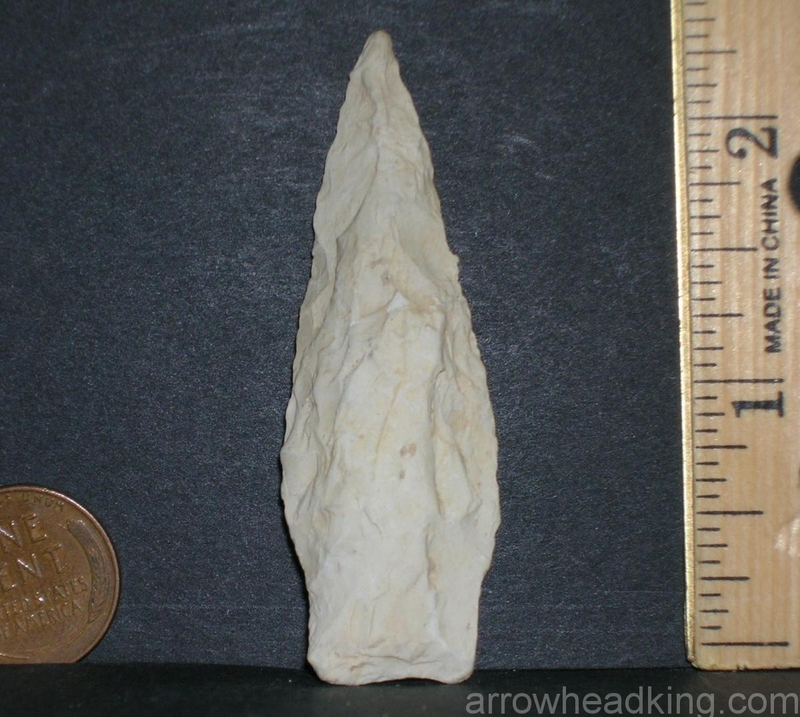 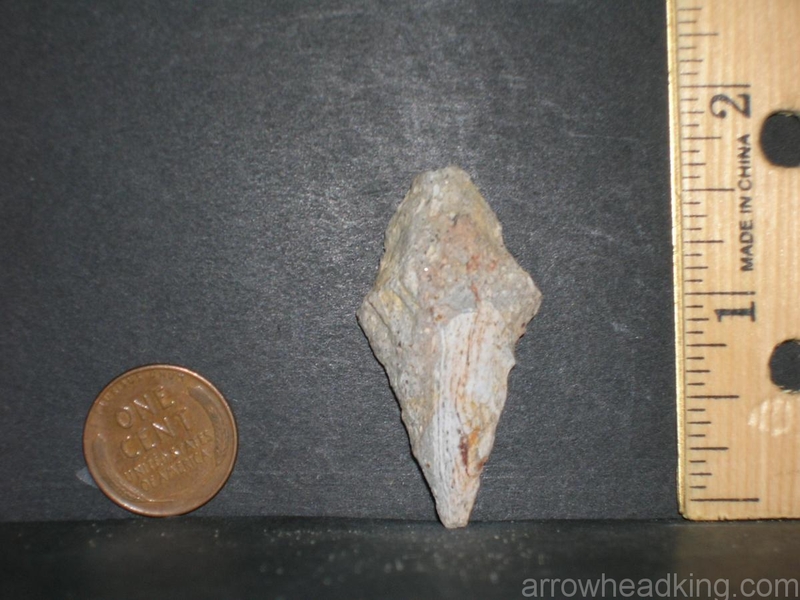 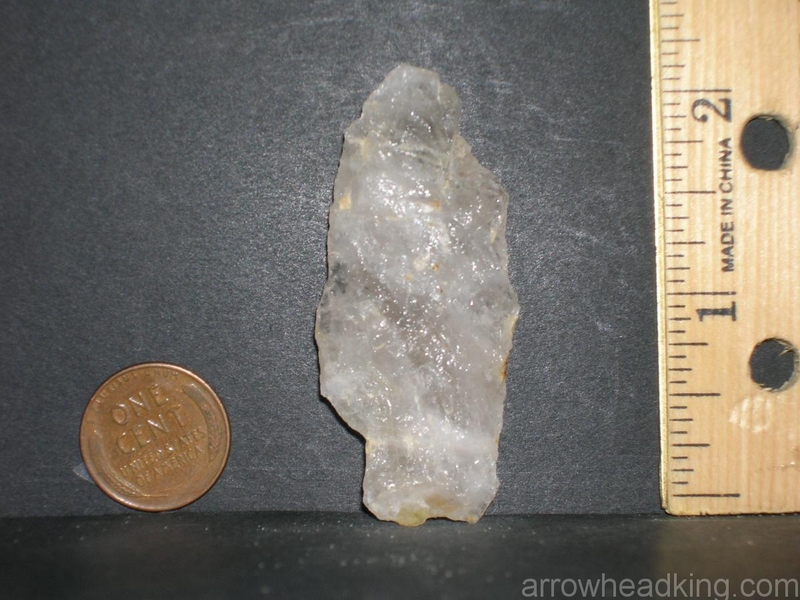 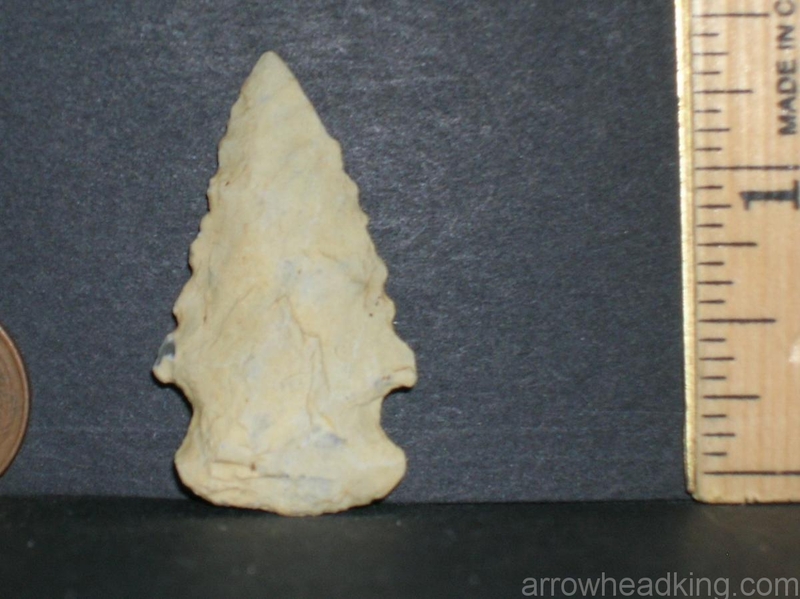 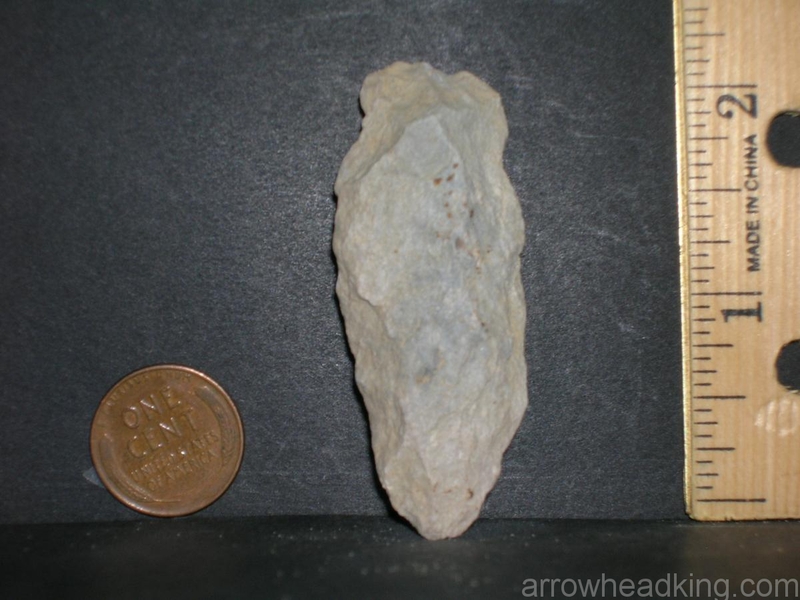 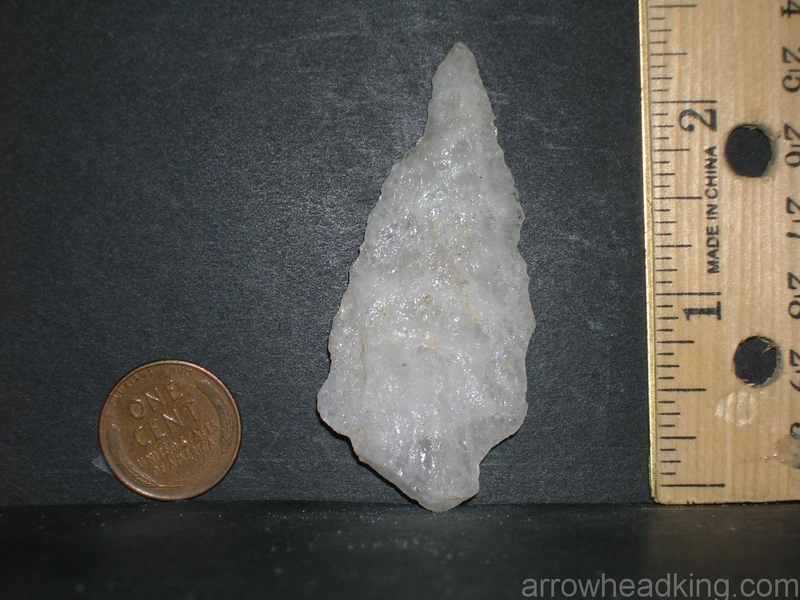 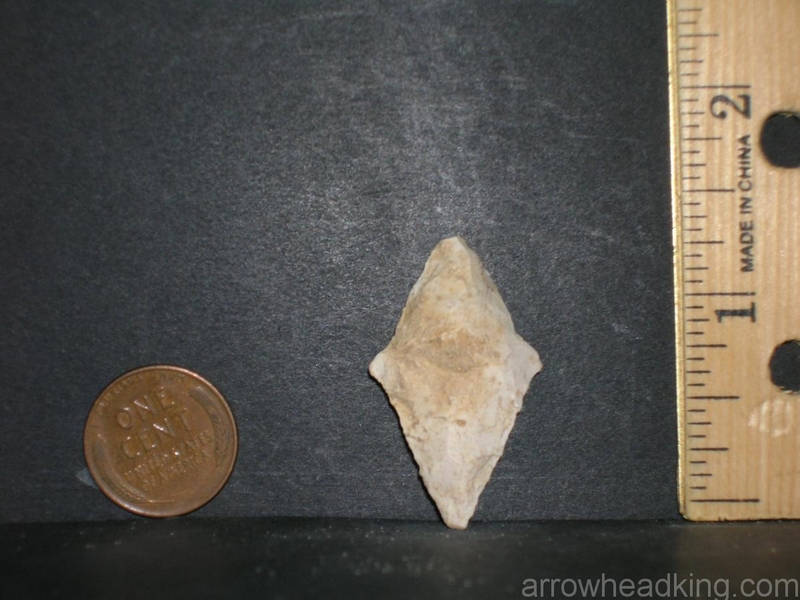 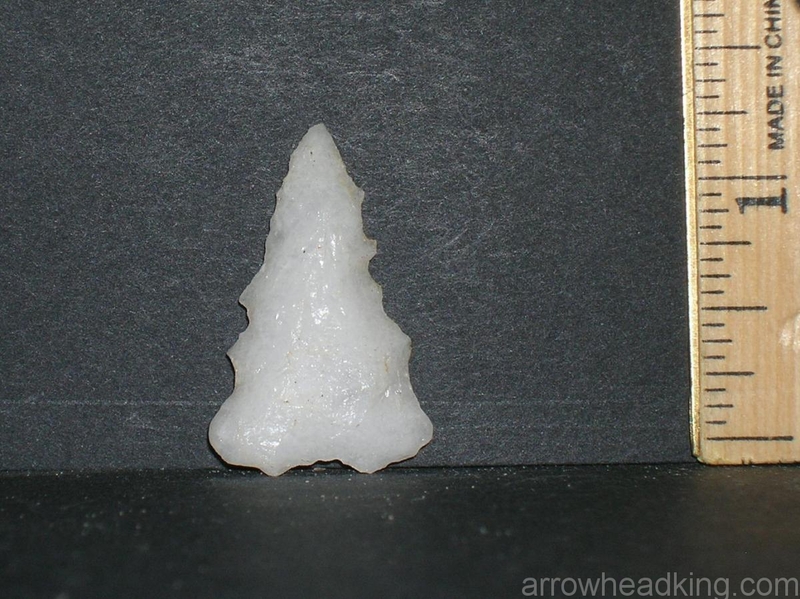 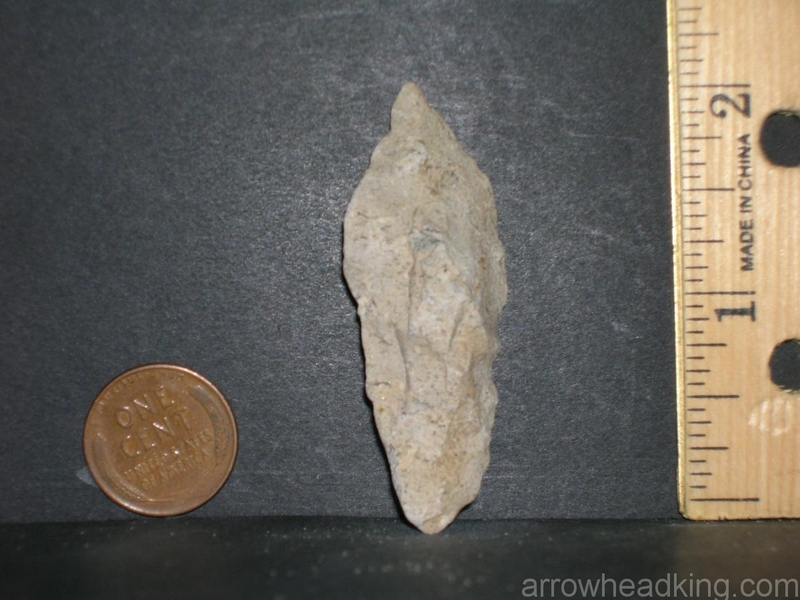 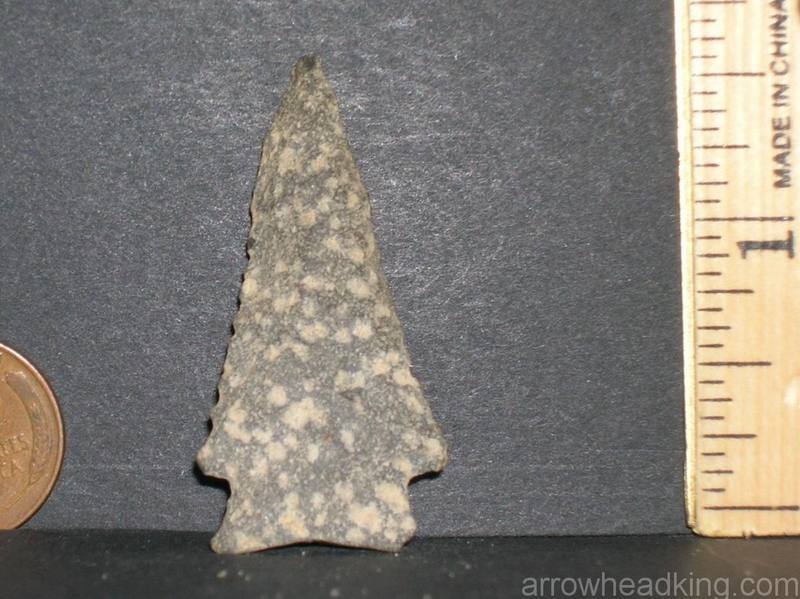 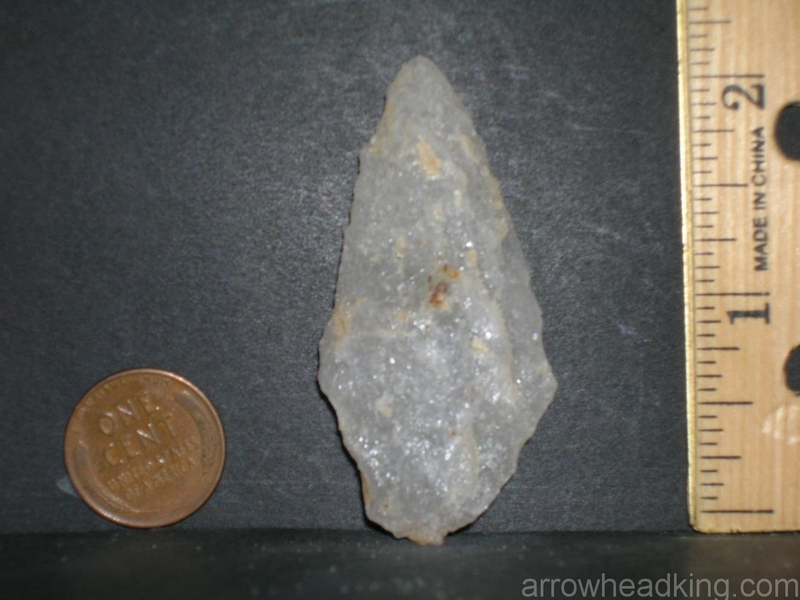 When I walk the Sampson County North Carolina fields looking for arrowheads, I often find other artifacts that were used by the Original Native Americans around their camp sites. 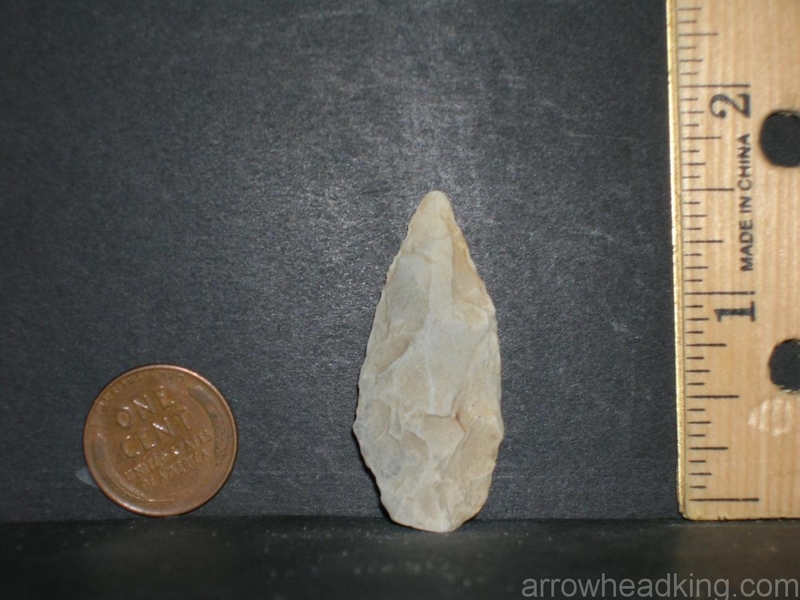 Stone tools are most of what I have found because they have survived the elements for hundreds and thousands of years. 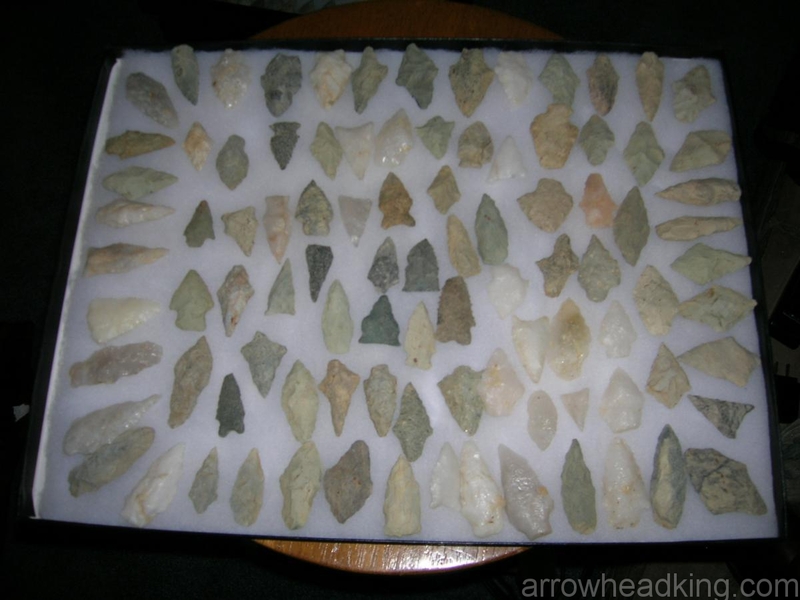 In the gallery shown here, there are hammer stones, grinding stones, scrapers, pottery shards, cores, stone plates, nutting bowls, grinding bowls, and clay pipe stems and bowls. 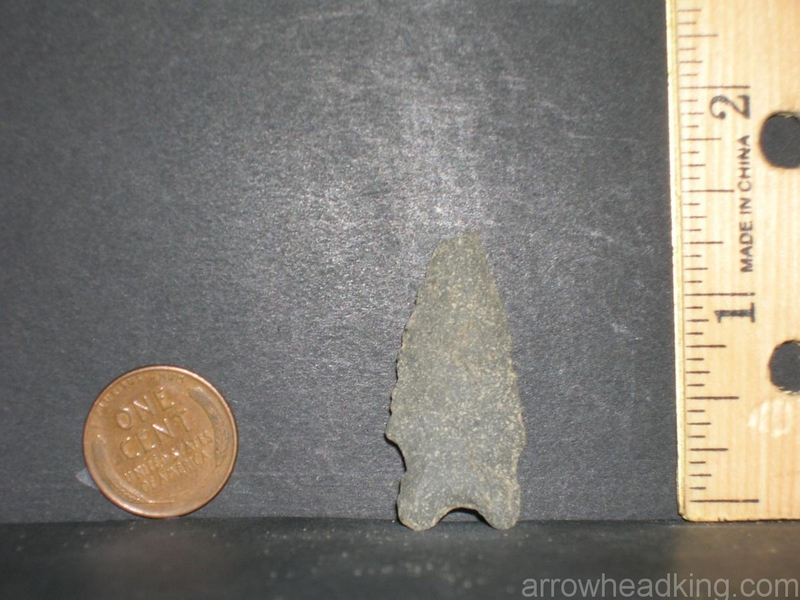 I hope you enjoy looking at them and trying to figure out how they would have been used. 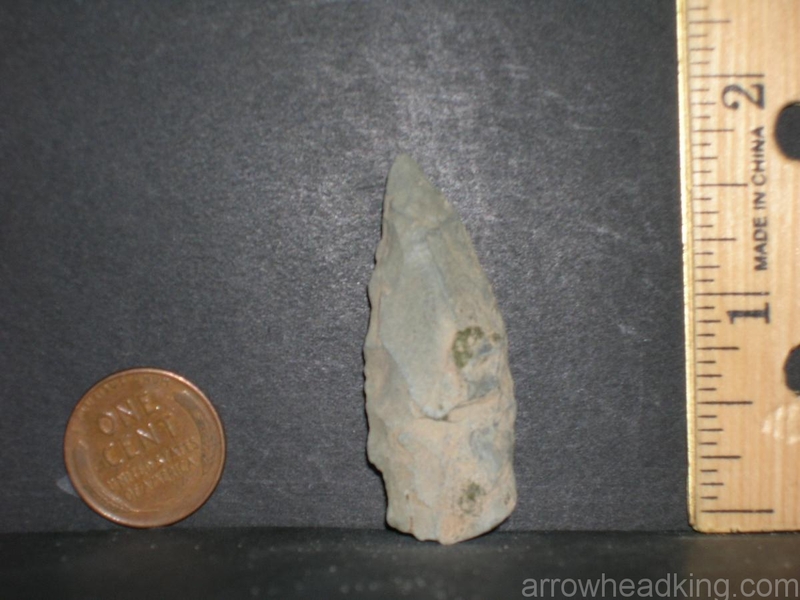 I found this nice Kirk Corner Knotch Drill this year and WOW was I excited when I pulled it out of a ditch made by the run-off rain water in a sweet potato field. 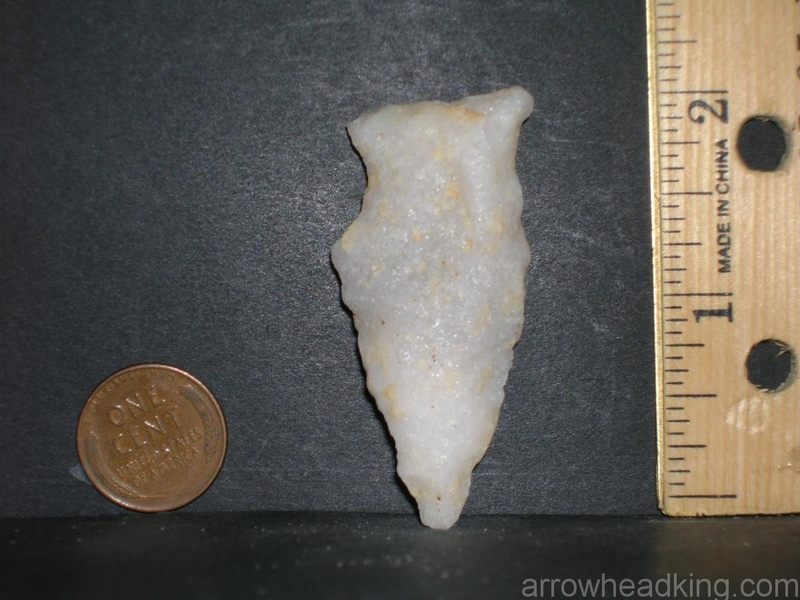 It is about as perfect as it gets, especially for this Eastern North Carolina region. 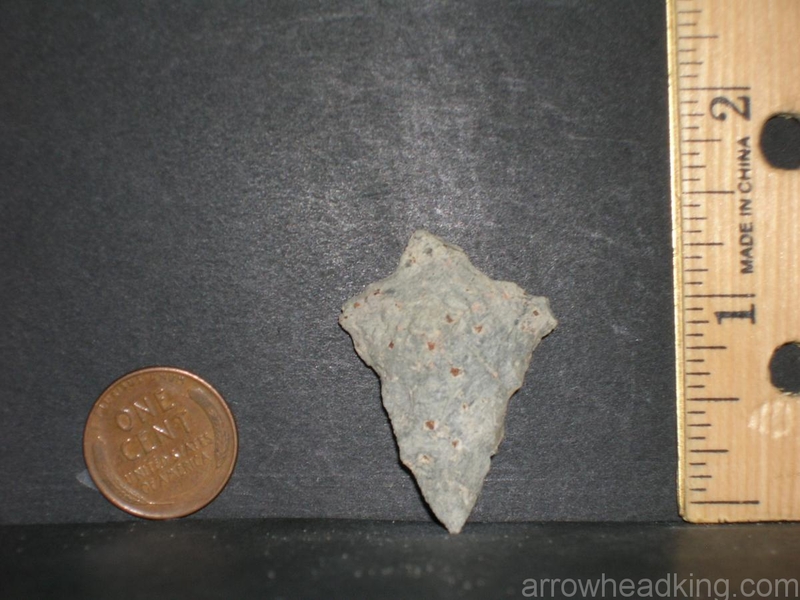 All my finds to date are surface finds and not digs. 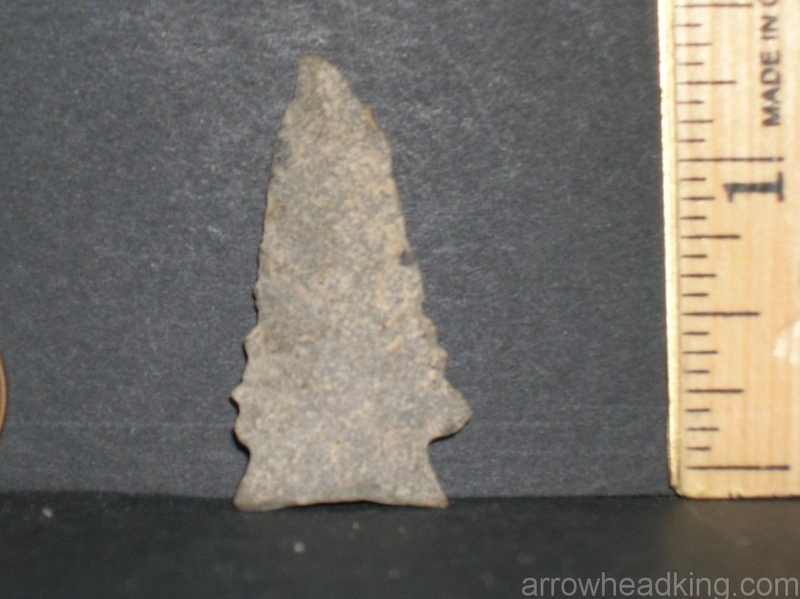 That sure makes a near-perfect find a rare thing. 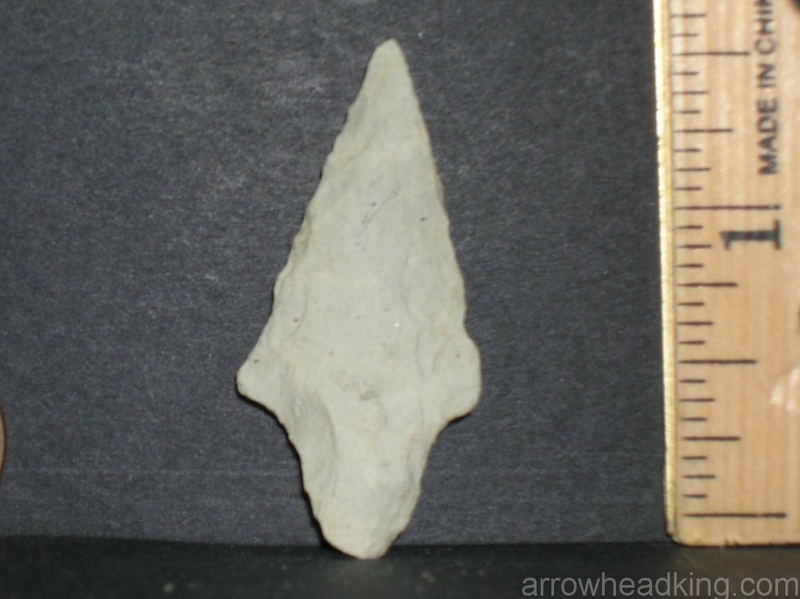 The agriculture industry has been plowing these local fields for so many years that finding the good stuff has become very hard to do. 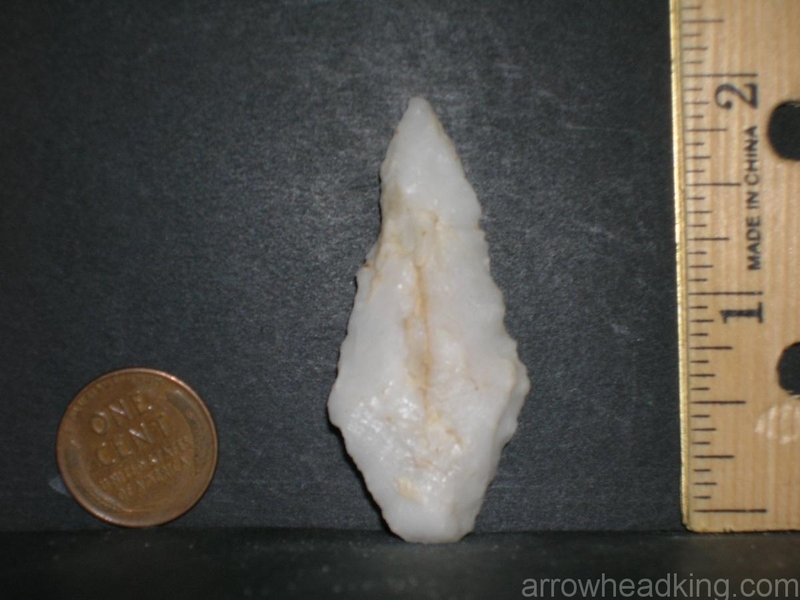 Anyway, I went through my collection and selected 73 of my favorite finds just for your viewing pleasure. 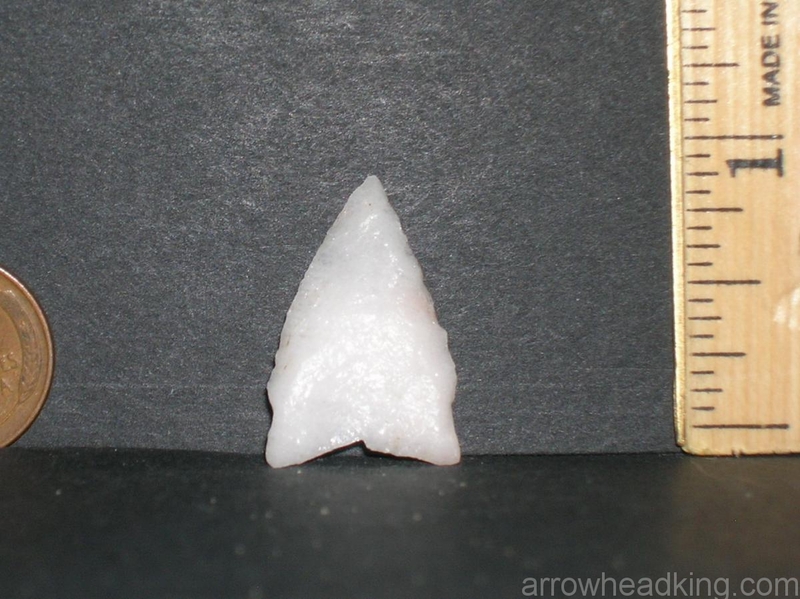 I have tried out a few cameras since we lost our good one but am just not happy with the results enough to post the pics made of my last 500 or so arrowheads. 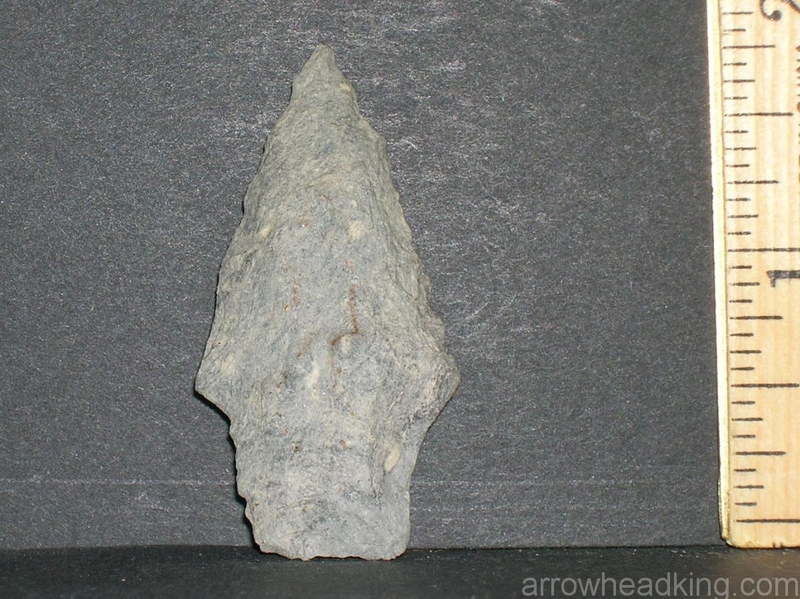 I hope to be able to get that done this summer. 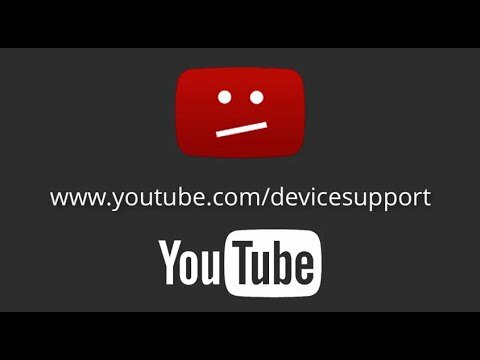 Have a great summer my friends. 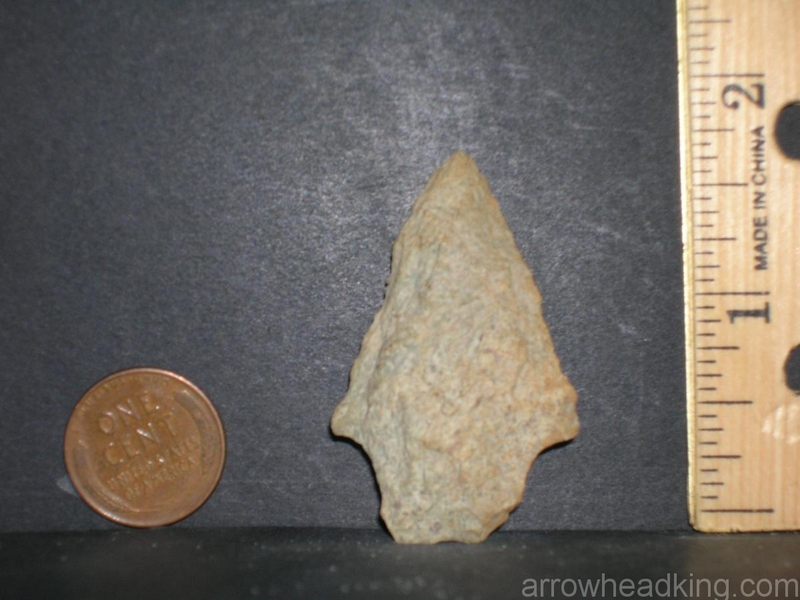 This link, http://www.csasi.org/states/nsc/, is to the Piedmont Archaeological Society’s Home Page and is the very best resource I have every found for helping me understand the different cultures from which Native American artifacts in North Carolina receive their identification. 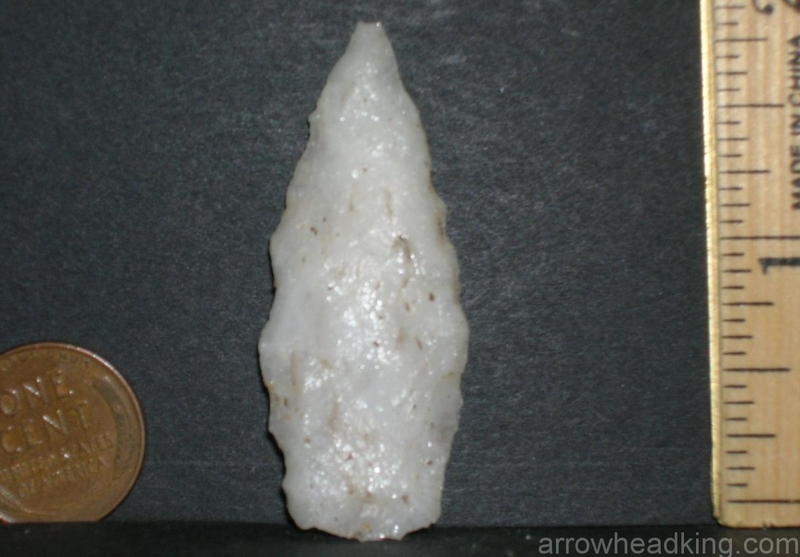 Overstreet is also an excellent resource. 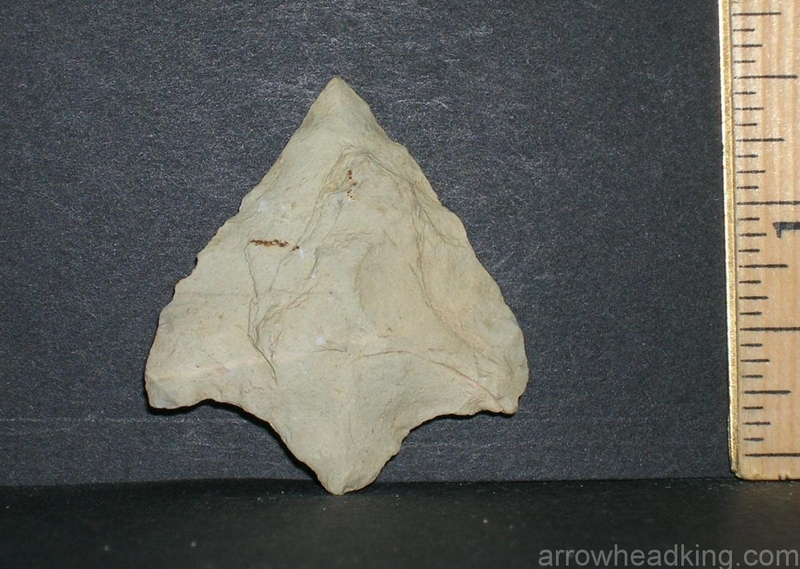 It is divided into regional sections of the United States and has a very good section devoted to the Eastern Seaboard which includes North Carolina, South Carolina, Virginia and West Virginia. 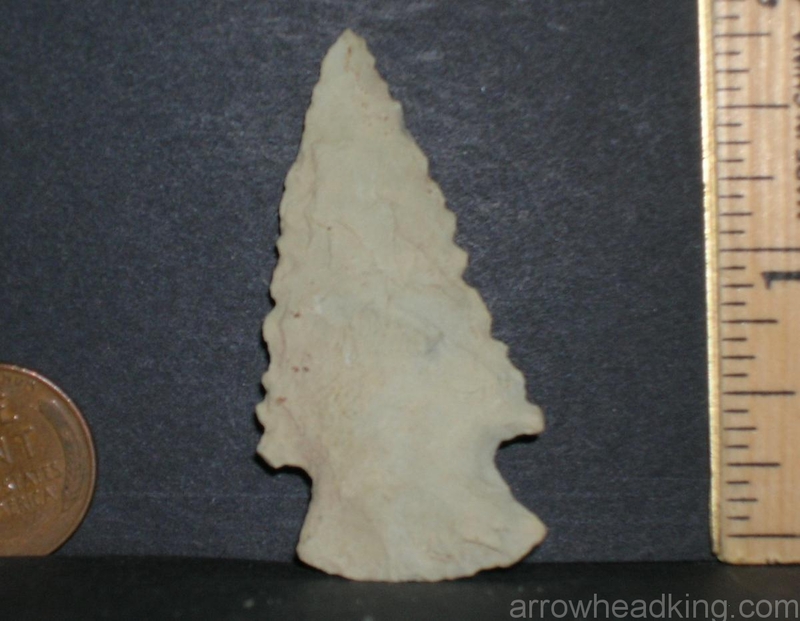 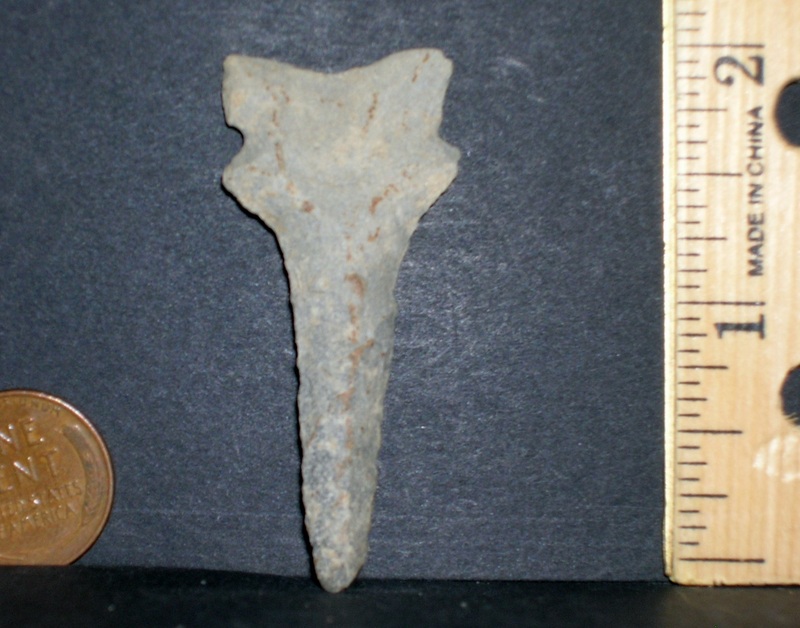 The unique feature of Overstreet is that it gives an at least relative indication of what the value of artifacts found in North Carolina is. 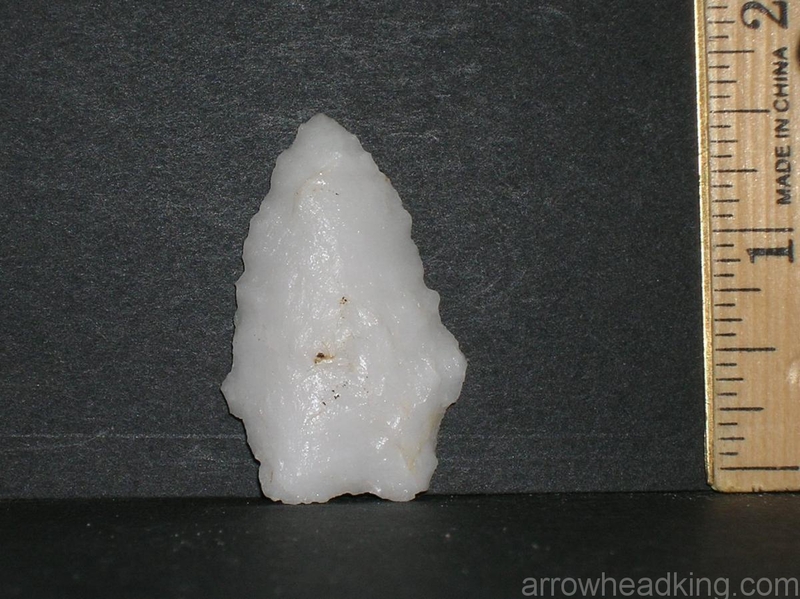 (I personally am so attached to my artifacts, having found each one myself, that I tend to think their values underpriced. 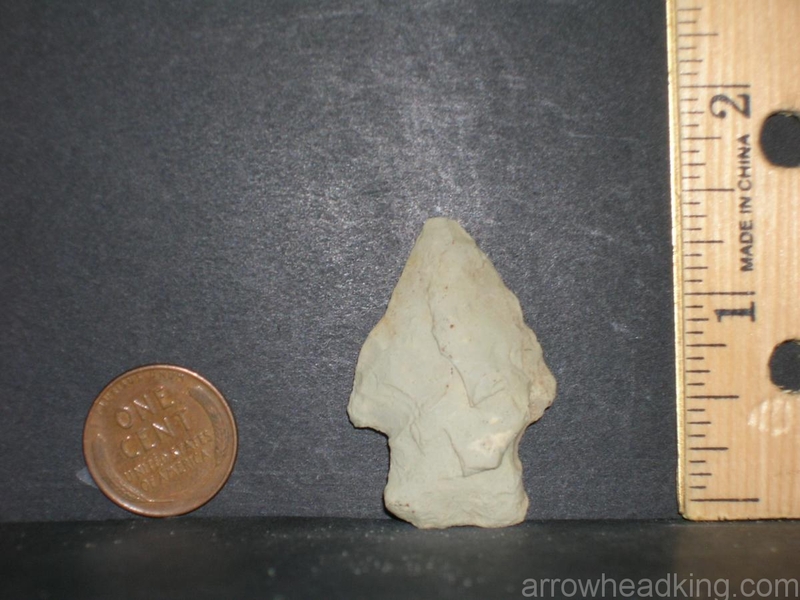 I know you hunters and collectors will appreciate my perspective.) 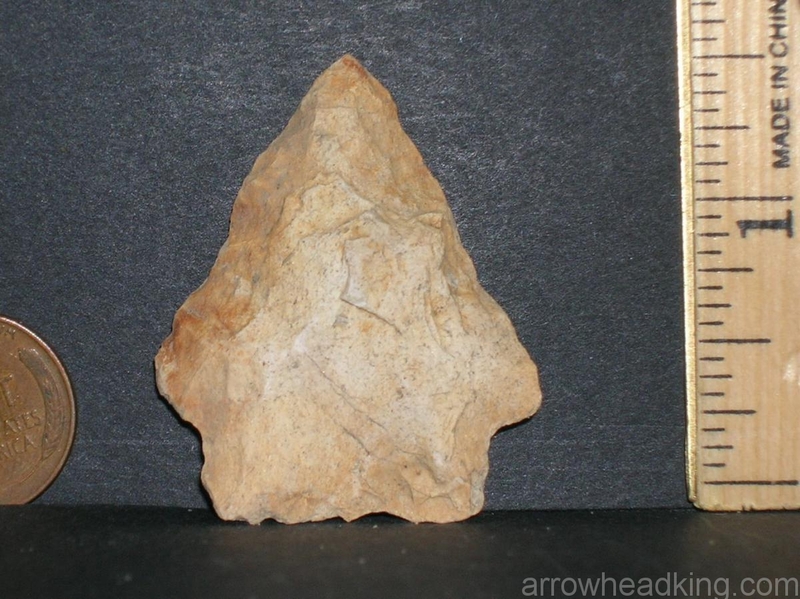 However, if you are interested in learning the science related to identifying the difference of one artifact from another, please take the time to read through the information on the Piedmont Archaeological Society’s site. 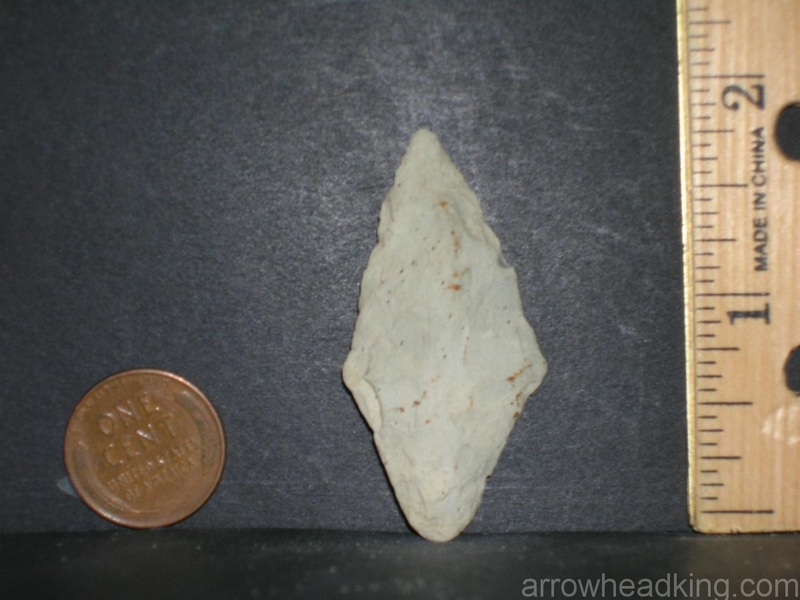 Hi, My name is Stanley and I started looking for Indian artifacts in 1998. 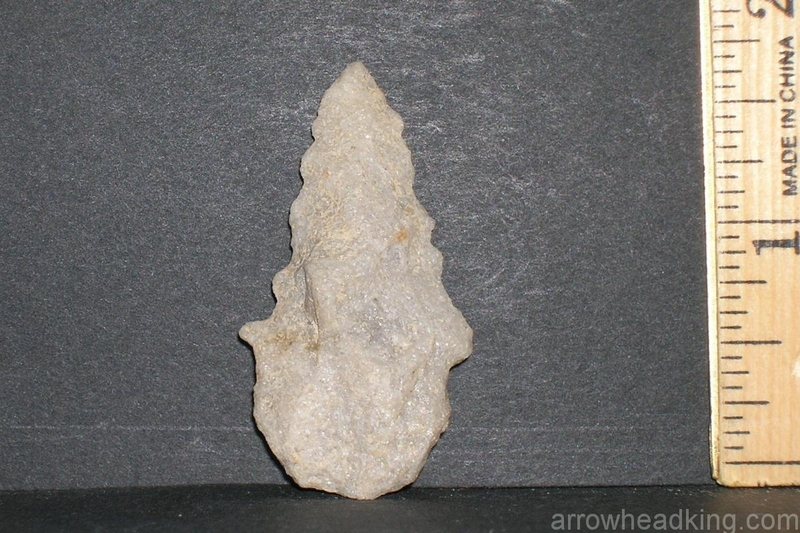 I had just moved my family from Florida back to my home place in North Carolina to pastor my home church near Newton Grove. 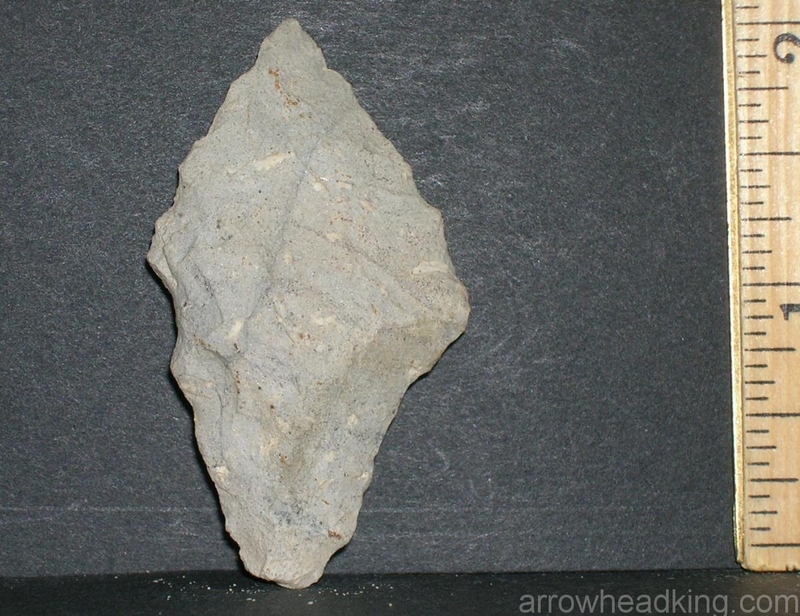 My father, Joseph, was a farmer who used to plow walking behind a mule when he was a young man. 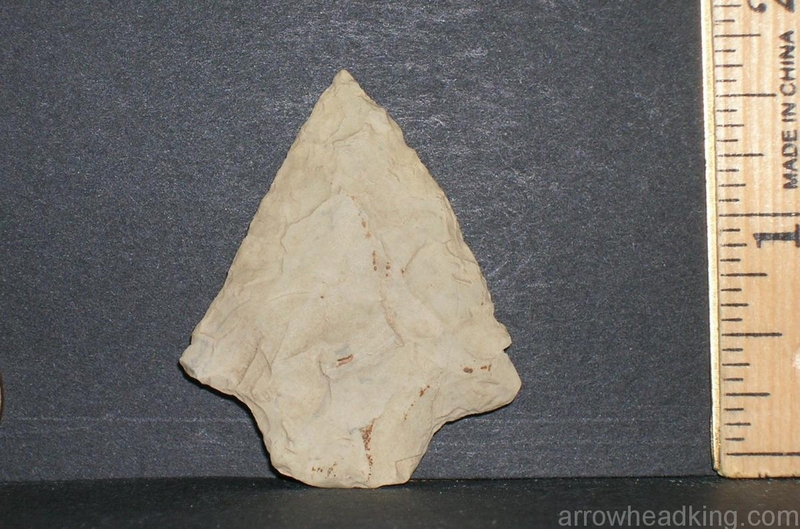 It was during this plowing process that Dad would sometimes find a perfect spearhead or arrowhead on the sandy hills just above a swamp. 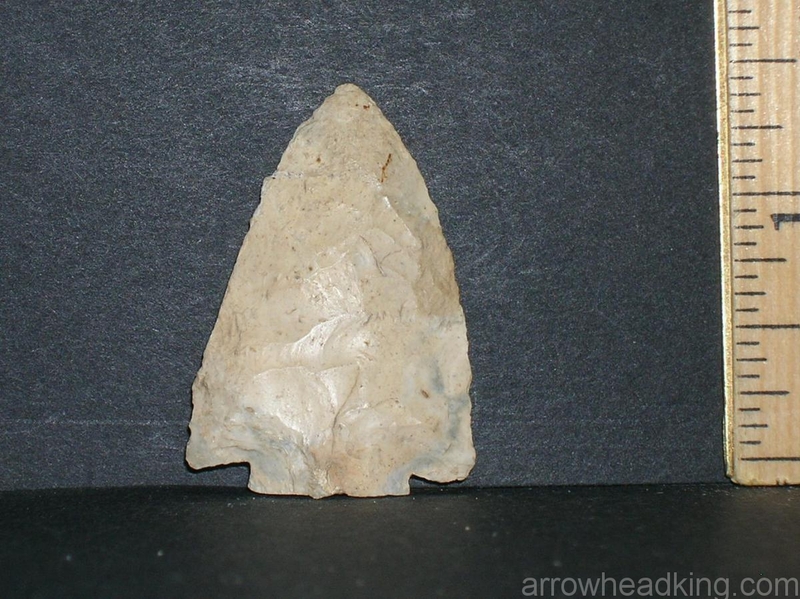 One Sunday after church, I gather my four young sons in my red Ford pickup and told them that we were going to try to find an arrowhead like PaPa used to find. 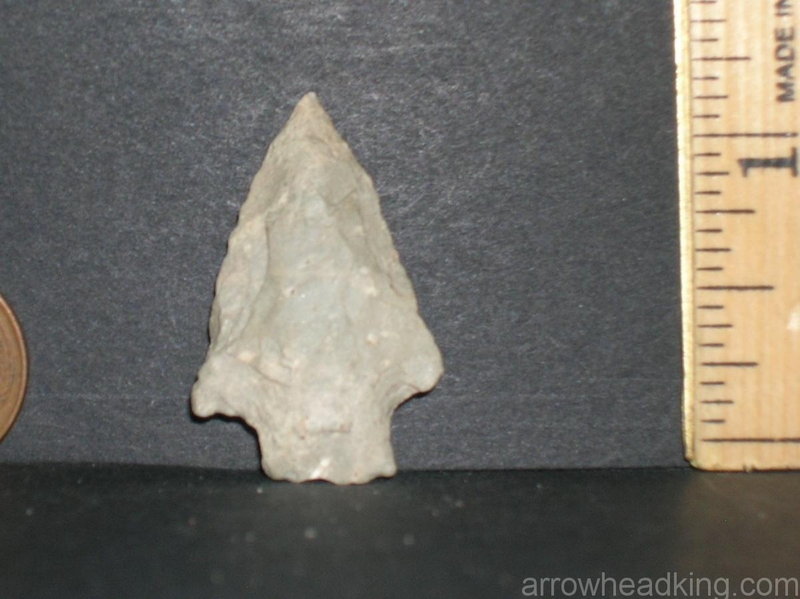 The first person we ran into less that a mile from home was my Father’s youngest brother, who led us to a spot on his land where he used to find them as a lad. 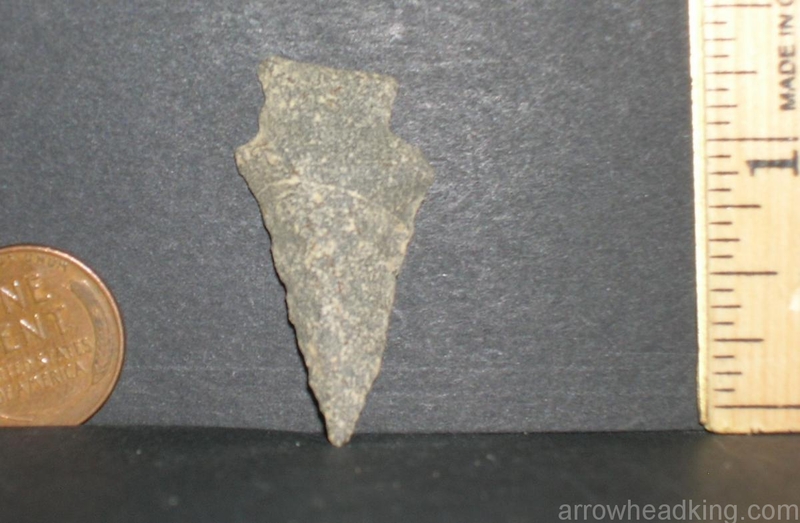 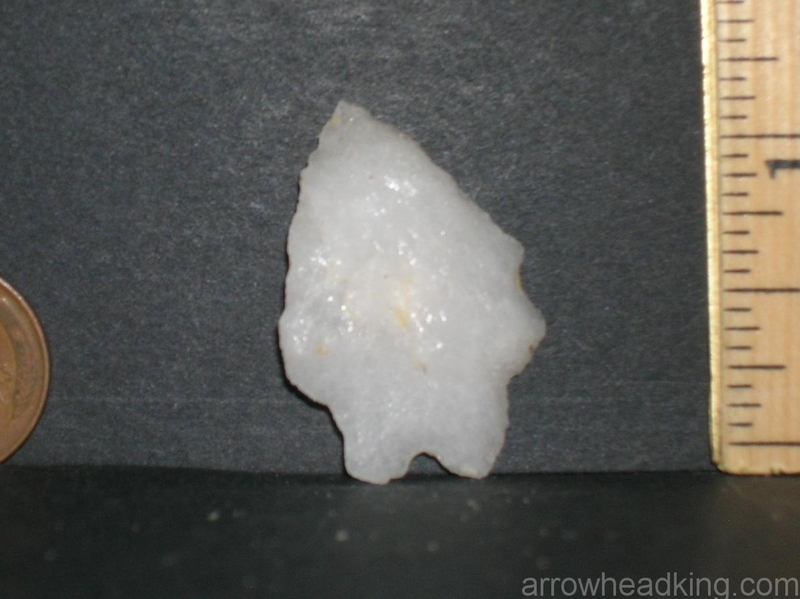 Well that day each of us found an arrowhead and I have been enjoying looking for them ever since.